So as some of you folks know that we already have one wallpaper weekly thing, but this is very different from that one because this monthly wallpapers not weekly. And our regular readers will be well-aware by now: we like our wallpapers. So much so, in fact, that we make sure to sift through hundreds of extremely high resolution, quality walls that we then make available for your to make use of. And when we say high resolution, we mean beyond Quad HD, or 1440 x 2560. That's more than even the most pixel-dense smartphone screens of the day. So, here are our best wallpaper for your screen. 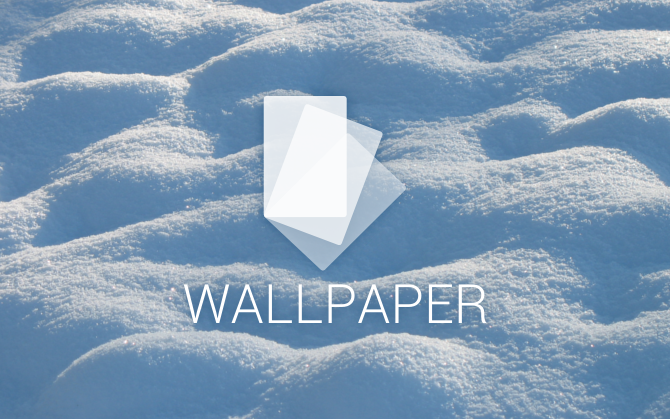 Click on the link below to download these wallpapers!